Deflect sunlight while highlighting new products. 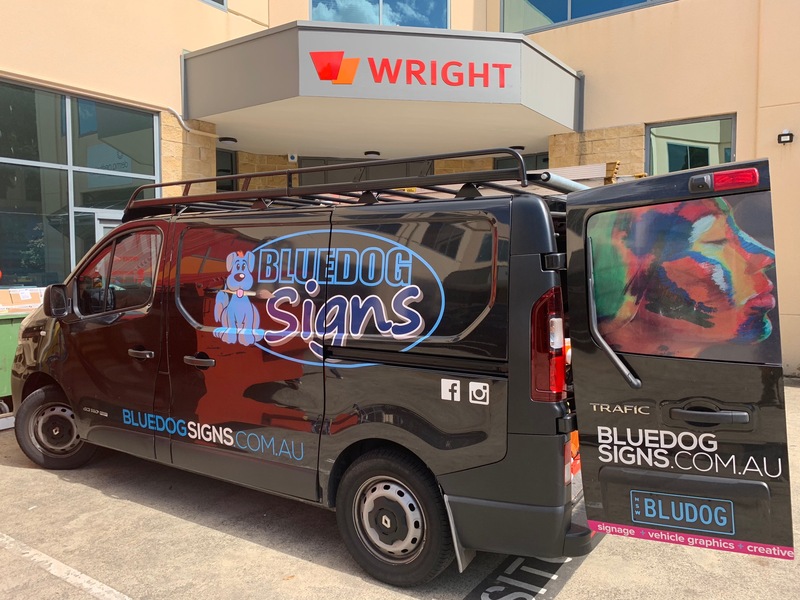 At Blue Dog Signs, we produce the best window signs in Manly to strike the attention of any passer-by! We offer a diverse range of signage options to help your business catch the attention of your targeted audiences within the blink of an eye. Operating for more than 17 years, we have acquired abundant experience, knowledge and expertise to design and produce the right type of signs to meet your business needs. 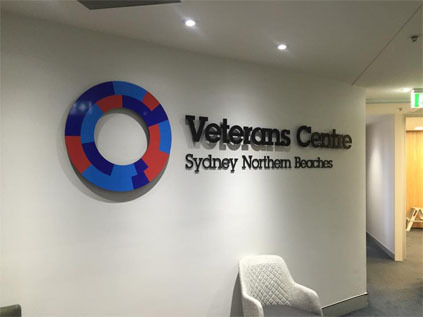 Whether you are looking for high-quality digital printing solution, designing your vehicles with exquisite graphics, stylise your shop fronts, need UTE and truck fit outs, signage and 3d letterings for buildings and receptions, window graphics and displays, well-designed banners and flags, A-frames, trade signs and signage illumination, you mention your signage needs and we will do it for you. Placing vinyl graphics on the store fronts is a great way to attract customers to your store. It can be easily used to notify the passers-by on who you are or any new sales are on the offerings. At Blue Dog, we completely understand that. 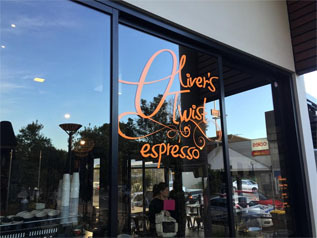 Why not cover the entire window of your store with our vibrant digitally printed blocks or the one way vision media blocks which allows you see the outside clearly. Provide complete privacy and a touch of class to your windows and glass door with our frosted film or a simple yet stylish vinyl cut visuals. 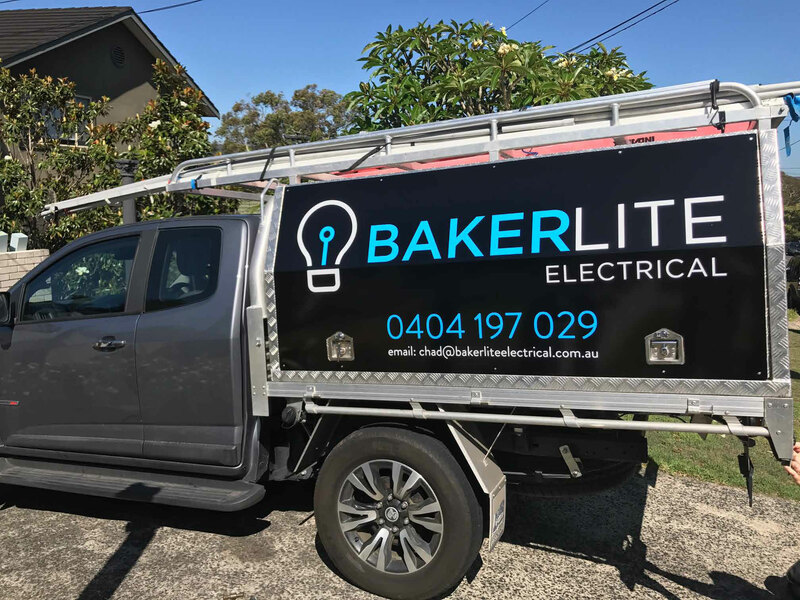 If you are looking for a quick graphic signs in Brookvale, we provide personalised window decals. Great for branding and sales advertisement it is one of the most versatile options you can get. Just peel them off from the back and apply them to your necessary surfaces. What is so beneficial about the window decals? 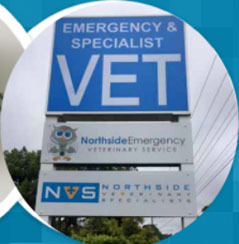 We have forged a team of expert designers to design, develop and deliver the best personalised signs in Brookvale. 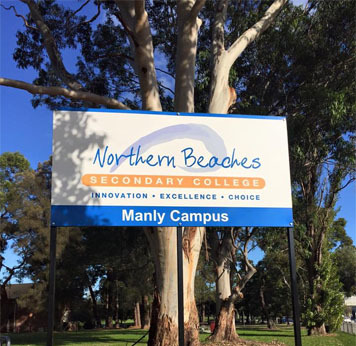 If you have any queries regarding customised signage and window signs in Manly, contact us immediately. We offer free no-obligation quote! !